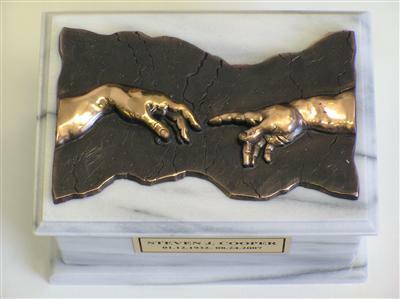 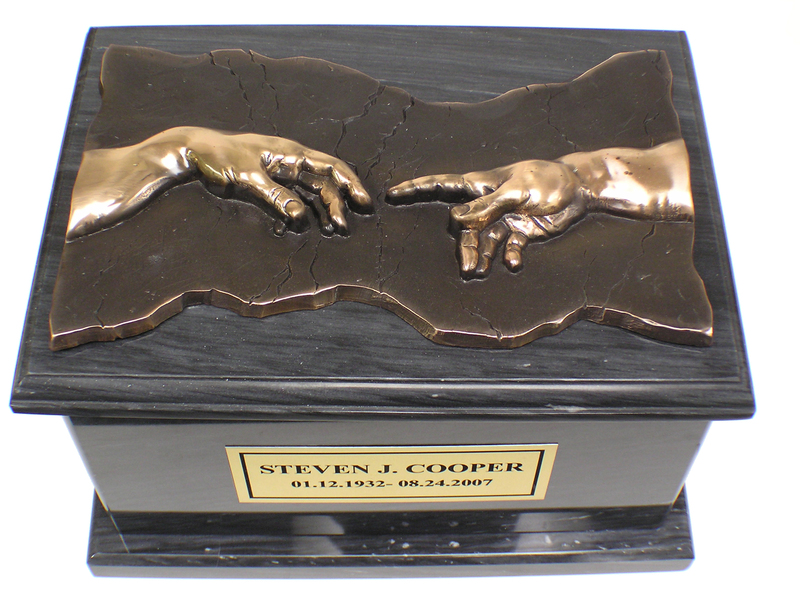 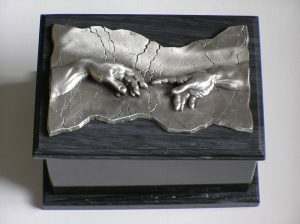 This one-of-a-kind marble cremation urn is made from either black, white, or green marble and features the famous Hand of God scene from Michelangelo’s Sistene Chapel paintings. 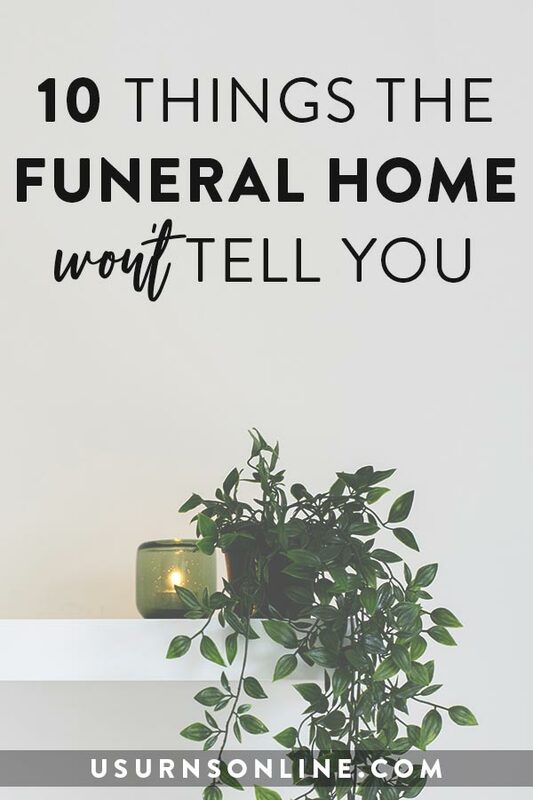 The marble urn is a durable and beautiful way to memorialize your loved one. 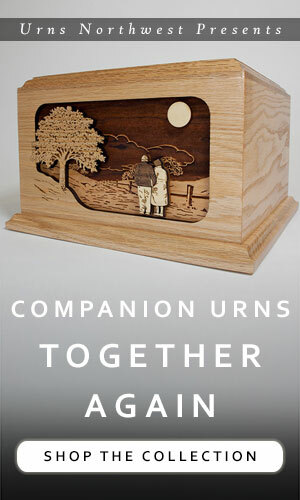 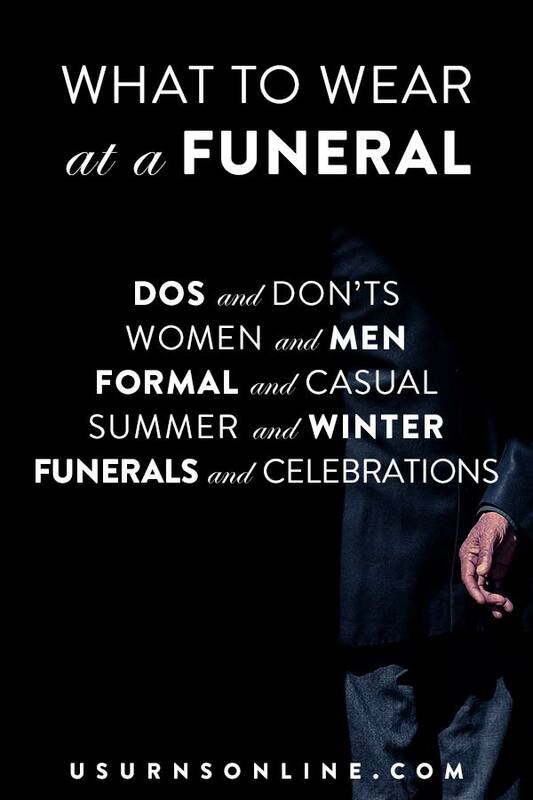 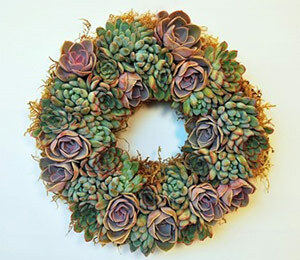 Cremation urn coupon code valid until 12/31/2010. 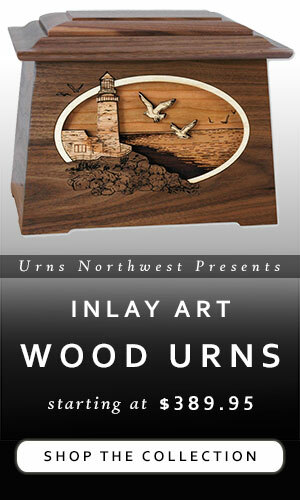 Free ground shipping with all urn purchases over $130.00 at UrnsNW.com.